“You have to consider your health before traveling.” “You’re just too weak.” You are not fit to travel”. Those words struck me before, having wondered if I can even see the world despite my condition. Having an awful history of Asthma and almost died when I was a kid, traveling is not a simple subject for myself to think about as my existence was concealed with too much precautions and reminders. I resent the sentiment about me being too weak and sensitively fragile. I was diagnosed of a chronic asthma at a very young age. When we were kids, we traveled with my own family. Every month, we visited my old grandparents who live south of my place. I could just imagine how difficult it was for my parents to assist me every time I was attacked by asthma, the sleepless nights and pain they experienced seeing their child breathing difficult breaths. 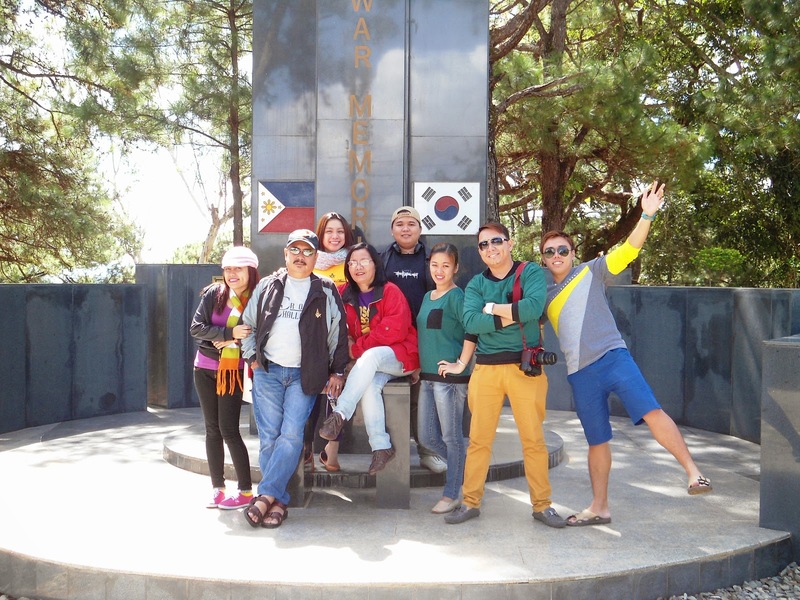 Meet my Family traveling at Baguio City. But something in December 08, 2009 changed me. I met the girl in my life, my girlfriend and now my wife. I could remember that was April 2011 as part of our 1st year anniversary being a boyfriend-girlfriend couple when I visited their place, Brgy. Puyat, Carmen, Surigao del Sur- a twelve hour drive by bus from Cagayan de Oro City. I've ventured through that place and even sojourned the Boslon Islet [Island] which is one of the 25 Islets of Britannia Group of Islets located in San Agustin, Surigao del Sur. It was that time when I was attacked with the same battle. I almost couldn't breathe as I gasped for my life. I fought as I knew I would eventually win in this ordeal. I was about to give up but I was flabbergasted in the end thinking I made it somehow. Without that inspiring experienced I had, I would have given up traveling years ago. It gave me a new meaning- a new perspective that anyone could pursue their dreams no matter how tough the roads are. It's like what Paulo Coelho's book the Alchemist stated, "When you want something, all the universe conspires in helping you to achieve it." All I want is to realize my dream- To travel. I want to take my own journey through traveling and push my own limits, though for some, it could somewhat sacrifice my physical condition knowing it’s not easy for someone so delicate like me to explore the wonders and to create my own path despite all the voices telling me how impractical it would be. But I am determined not to give up this passion as life begins at the end of one's comfort zone. I can't control my past but I can control where I go next and it's on my list. In my twenties, I have traveled my own country- The Philippines with Cebu Pacific Air, namely, Cagwait White Beach, Turtle Island, Lanuza Surfing Grounds, Cantilan, Campamento Cave [Surigao del Sur and Surigao del Norte], Boracay Island, Puerto Princesa Underground River, Honda Bay, El Nido [Palawan], Chocolate Hills, Tarsier Conservation Centre, Panglao Island, Baclayon Church, tried the Loboc River Cruise, Blood Compact, Bilar Man-made Forest, and Butterfly Garden [Bohol], tried a world-class rapid of Whitewater Rafting Adventure, River Trek at Indahag, Caving at Macahambus Cave, Heritage Walk [Cagayan de Oro City], Waterfalling Adventure [Iligan City], Tagaytay, Baguio City, Metro Manila, Lapu-lapu City, Cebu City, Cordova [Metro Cebu], Cathedral Falls, Sta. 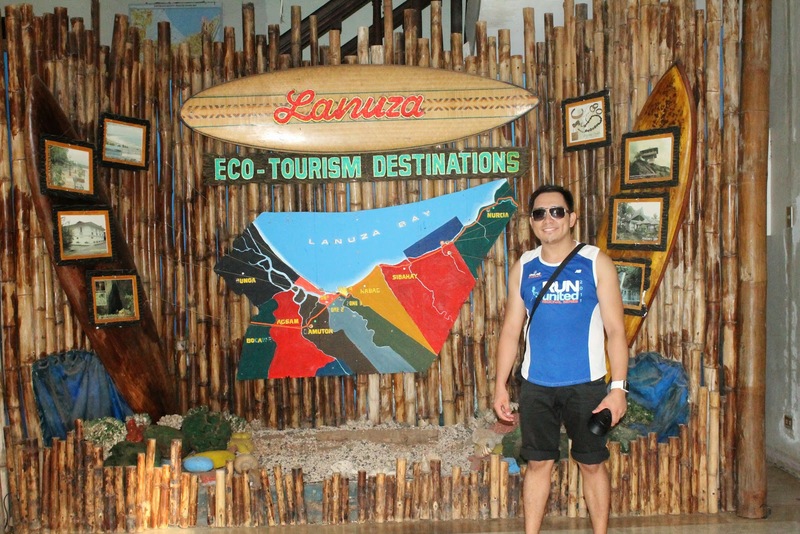 Cruz Waterfalls, [Lanao del Norte], Davao City, Samar and Leyte, Bukidnon, Agusan del Norte [del Sur], Butuan City and Gingoog City. I never thought life could be that exciting and fulfilling. Thumb's up from Me with this simple yet amazing background- The Puerto Princesa Airport. And yes, I love EL NIDO. A Salute to this wonderful place- Tagaytay City! During those years of traveling, I have taught myself about my medication on having an asthma attack. Despite having caution on anything, I still have few nasty attacks. This condition has not always been controllable and there are times, still isn't. But since then, the quality of my life improved immeasurably and I have now good asthma management. As what Howard Thurman quoted, "Don't ask what the world needs. Ask what makes you come alive, and go do it." DAJON KAMO is a Surigaonon phrase (A native dialect from Surigao) which means Welcome. Looking back, I could say that it really made a huge difference in my life. I still dream of traveling the world, see all the wonderful creations God created, helping people I'd meet along the way, experience different cultures and understand them. How amazing it is to survive the pain! Indeed, He has a reason for everything that's happening. It's all up to us if we simply just give up or continue the fight. 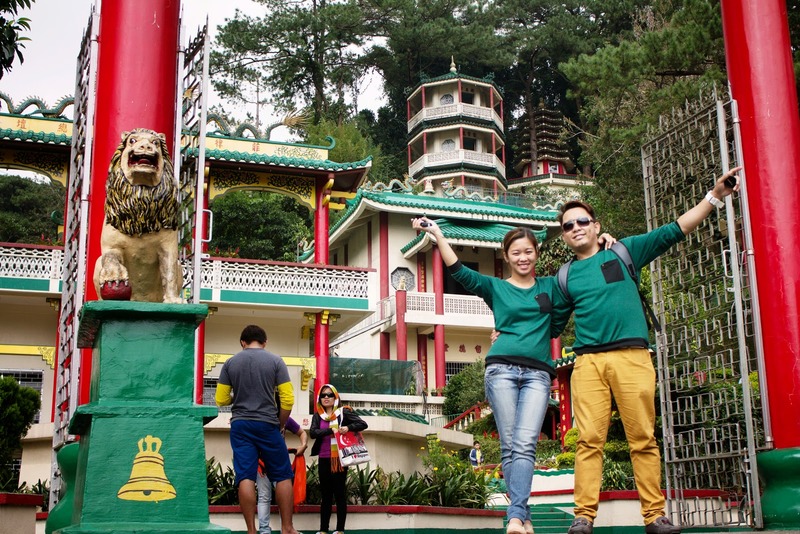 This article is an official entry for the WEGO Philippines "Your Life-changing Travel Story- A Blogging Contest". really nice information on asthma..this is what i needed . . .